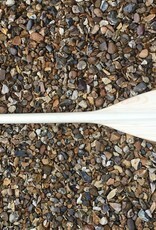 A lovely feeling solid wood paddle which will be warm to the touch and provide and will help develop an easy paddling stroke. Made from one piece European sustainable timber source. Blade tip is wedge reinforced for good wear properties. 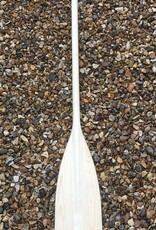 Available in 140cm, 150c, and 160cm lengths.